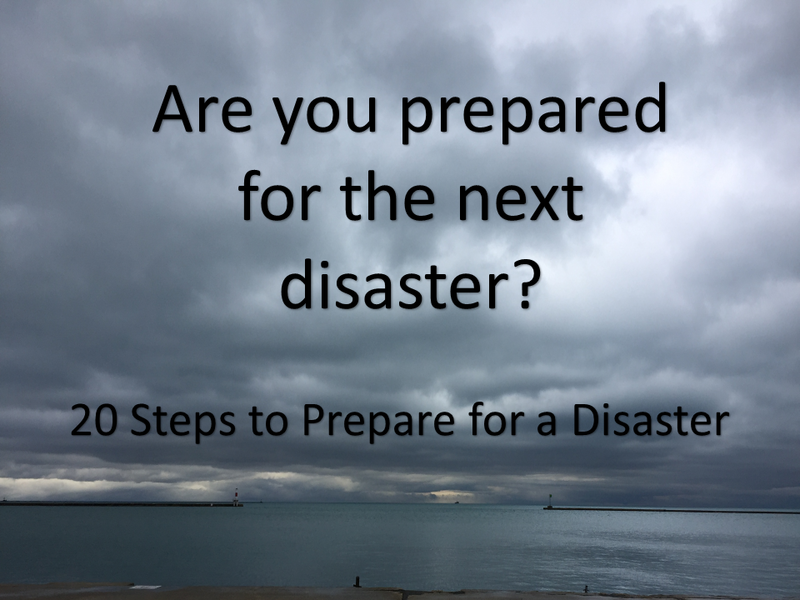 We often hear from emergency response professionals that right after a disaster it may be a few days before anyone can assist us and during that time we may need to rely on ourselves to survive. So having everything in place ahead of time can ensure we make it through a disaster and that our recovery is quicker. 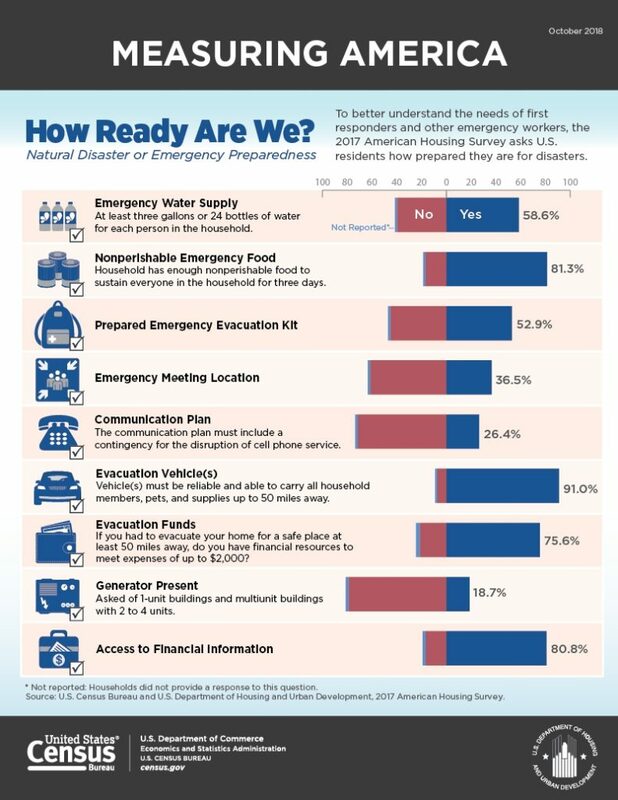 Even knowing this, according to the 2017 American Housing Survey, only half of U.S. residents report having enough supplies set aside for an emergency. 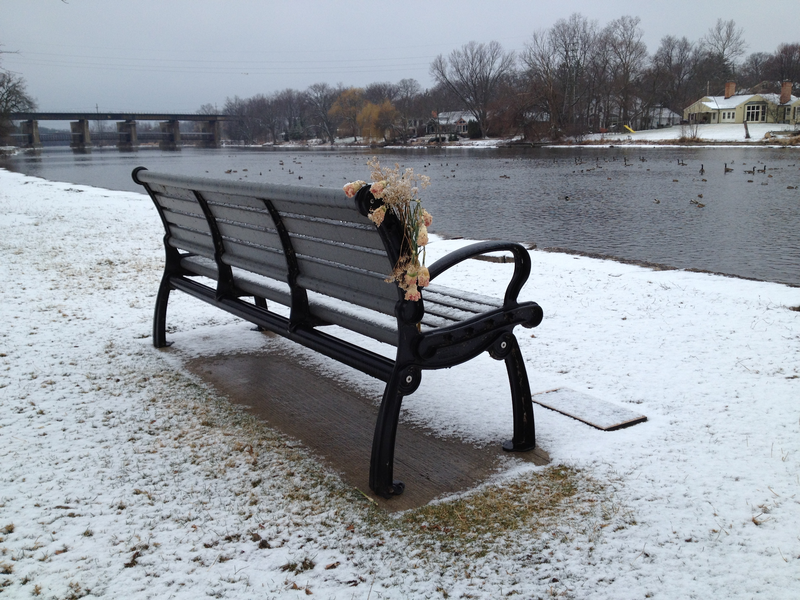 There are probably many reasons not everyone is prepared including the cost and time to organize everything needed. The task may also seem overwhelming or not necessary. 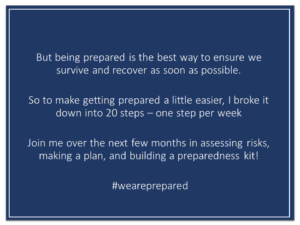 If you’ve ever thought about building a preparedness kit for yourself, but one or more of these reasons kept you from doing so, then join me this year in putting one together. Maybe if we all work on it together it might help motivate and encourage all of us to get it all done. I’ll be posting my progress here along with on Facebook and Twitter so make sure to check it out and share your own progress!